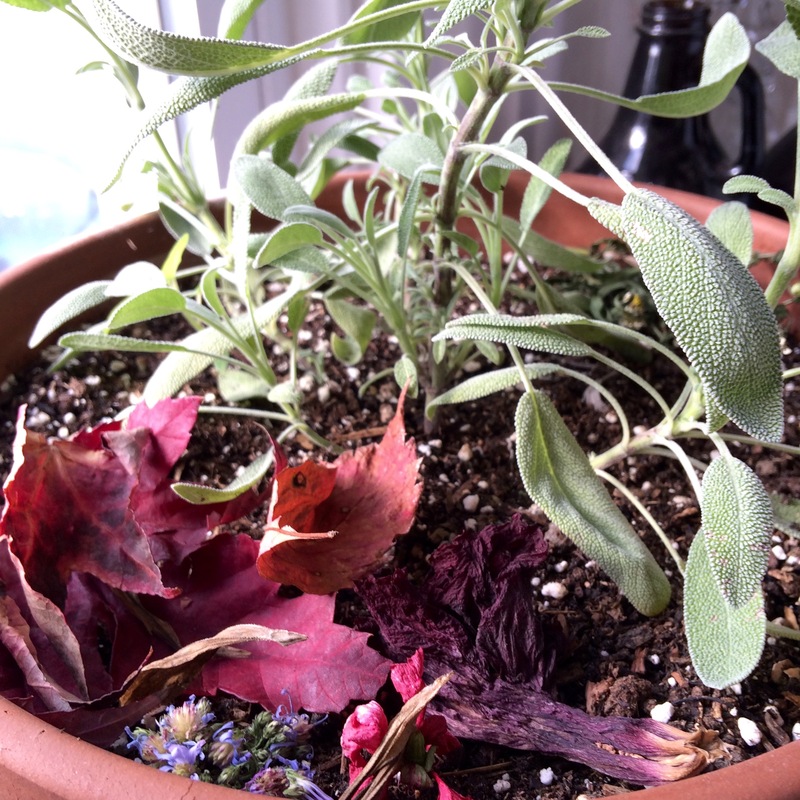 After surviving the past two winters of bitter cold, it’s important to be prepared this time of year when it comes to backyard composting! First thing you need to do is find a source of fresh wood chips. Find a neighbor doing some tree trimming, or a small tree company in your area one day, and see if they will help you out. Make sure the wood chips are from a deciduous tree- the resin in coniferous trees prevents rapid decomposition and the compost will not reach higher composting temperatures desired to last through a cold winter. Pile up at least one yard of wood chips (3′ x 3′ x 3′) and get them soaking wet. Depending on the percentage of bark, which adds nitrogen, the pile will heat up to a range of temperatures. Regardless, even wood chips with lots of bark and leaves can still have a high carbon/nitrogen ratio of 300:1. 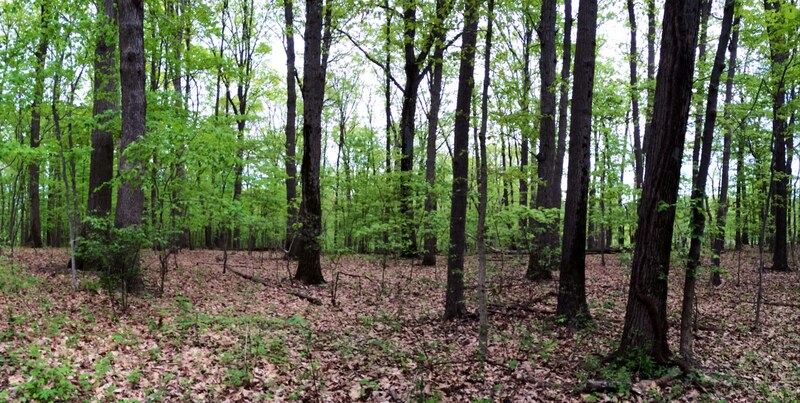 This leaves plenty of room to add vegetable waste throughout the winter before reaching the 30:1 ratio of carbon(browns) to nitrogen(greens) desired. Wood Chips in Gardening and Composting- check it out! If you’re confused about what you can add while still keeping an active compost heap, check out this great website below that provides a source calculator. Remember to keep the carbon content high while slowly increasing nitrogen over the winter, and keep your compost heap covered with straw or leaves to maintain a hot, humid environment. A great fall scavenger hunt! 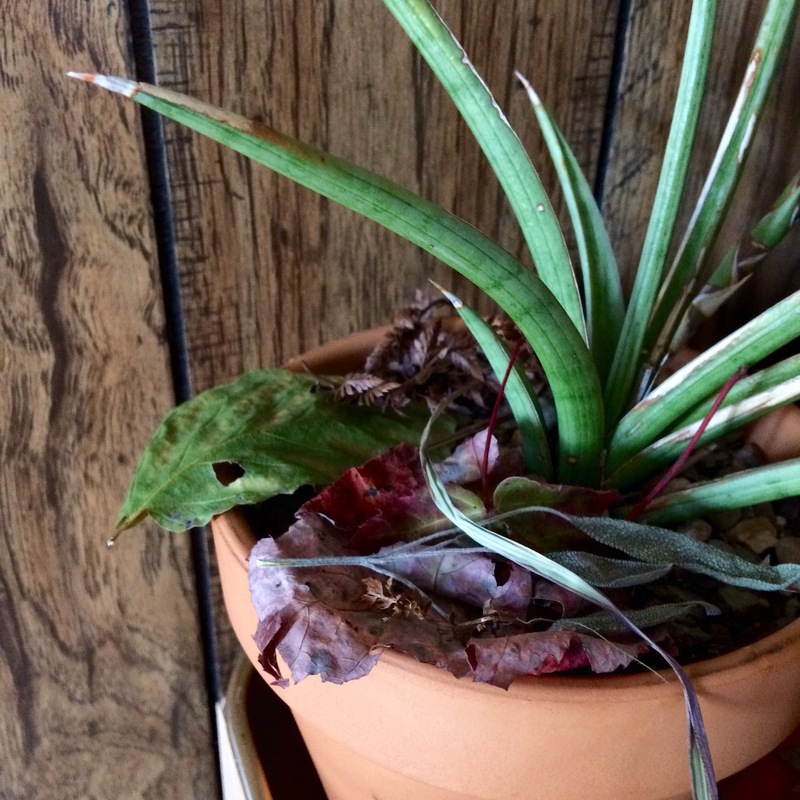 We used the colorful leaves, flowers, and grasses we found to decorate our house plants. My favorite colors are the red maple leaves with the dark purple hibiscus flower. 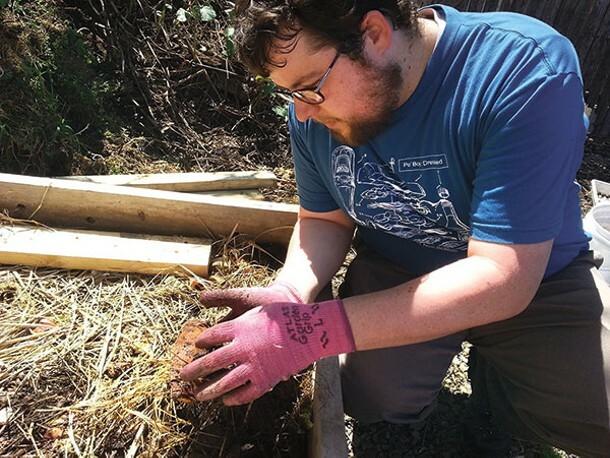 This is a lovely article about our trip to Allentown to teach some kids in an afterschool program about composting and worms, check it out! 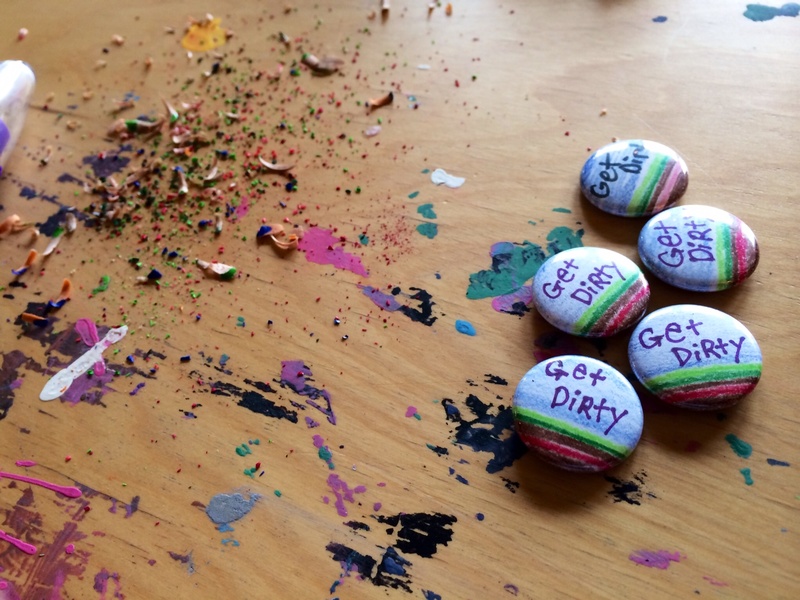 If you are looking to set up workshops for your organization or business this spring or summer, send us an e-mail and we can get started planning! Turn your food scraps into fertilizer! If you’re one of the many people that would like to compost, but don’t have a yard or the proper space, you finally have a way to do it! Our residential composting program, the Curbside Compost Exchange, is designed just like your recycle pickup, except we take your food scraps and return fertilizer that you can use to enrich your soil, or donate to a local community garden or urban farm program. 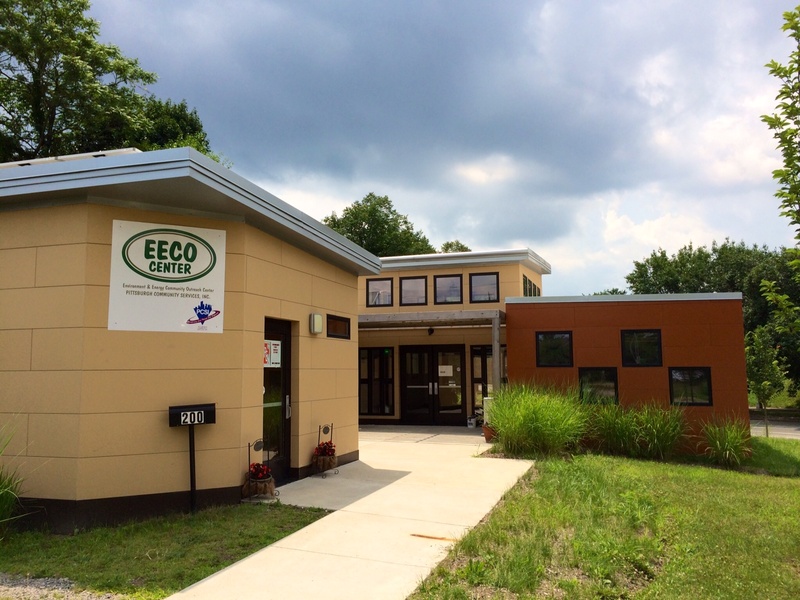 This past week we have been fortunate enough to teach some composting workshops to a few summer camp groups at the EECO center(Environment and Energy Community Outreach) in Larimer. It has been so much fun! The kids are learning all about nutrient cycles, composting, and of course WORMS! We even take a trip to Larimer’s community garden to get some hands on work done. 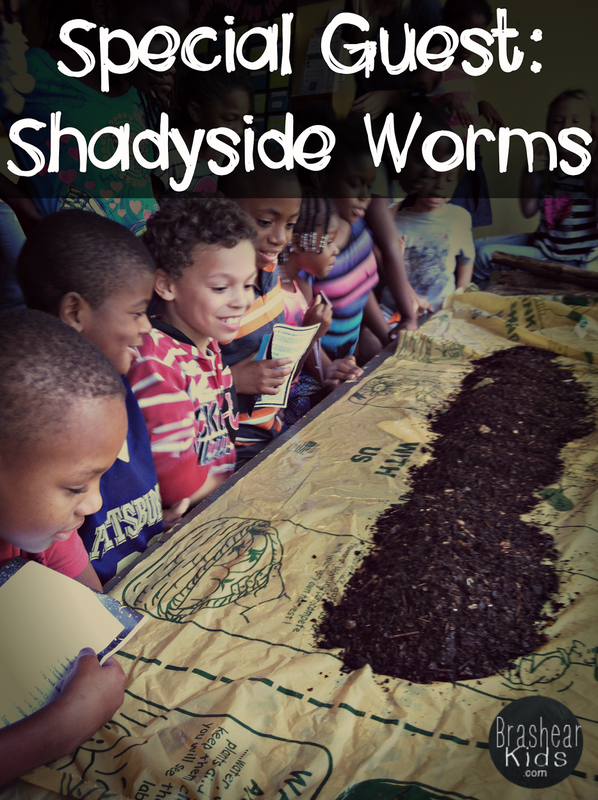 If you would like to have Shadyside Worms teach some workshops on composting or soil science, shoot us an e-mail so we can set up a meeting with you and make great things happen for your community. 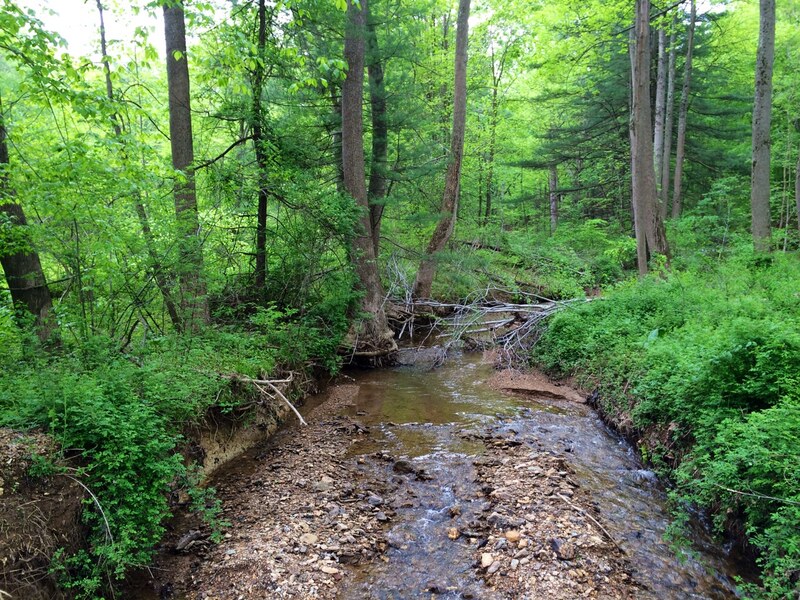 Please take some time to check out all of the the cool things we have to offer here, from worm bins to our composting program- but more importantly, take some time to go out in nature and enjoy the beautiful ecosystems all around western Pennsylvania! 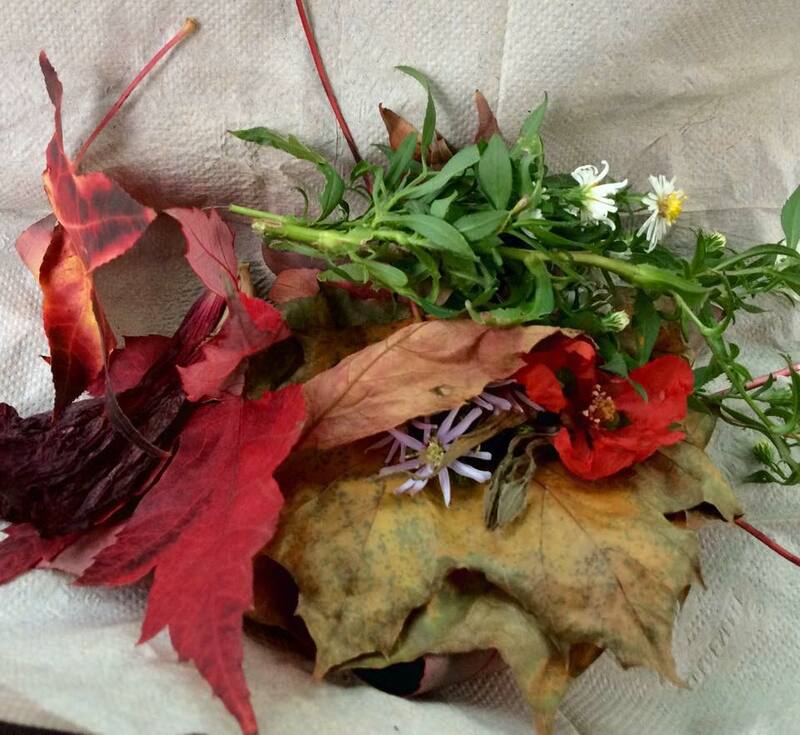 Appalachia is a truly unique place to live in and explore, and this time of year there is nothing more beautiful than the natural composting that feeds our wilderness. 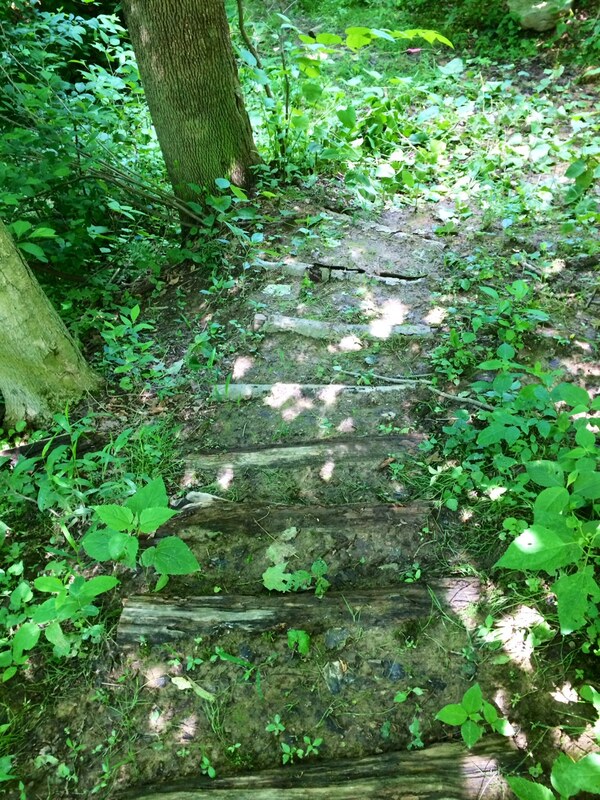 Sometimes we wish we could spend more time out in the wilderness, but this is also a busy time of year for composters with all the urban gardening/farming projects going on. Our apologies if it is hard to reach us, PLEASE keep trying, we value our customers, and hope that as we chug along through our second year, we will be able to make more time for everyone! 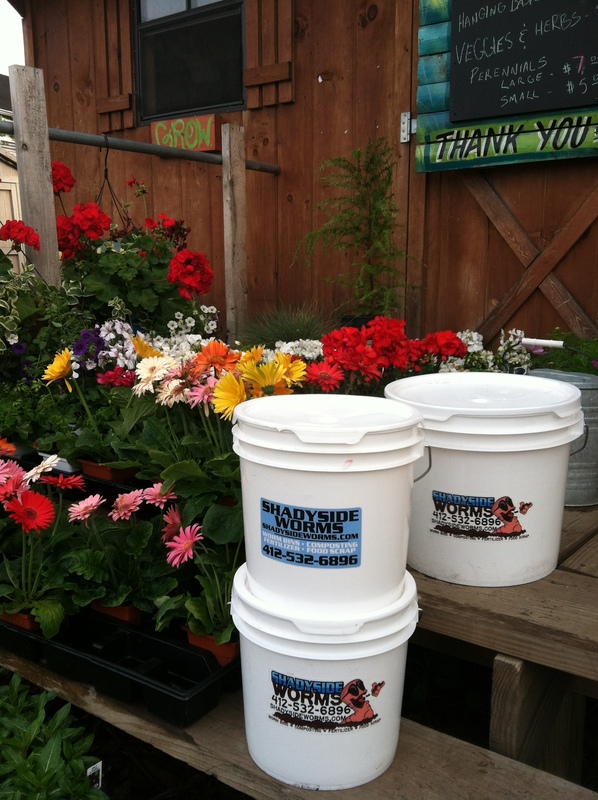 We will be selling worm castings for all your plants throughout the summer! Please contact us to see what we have, a lot of our compost goes out to the customers in our compost exchange program, but we do try to make more for others. 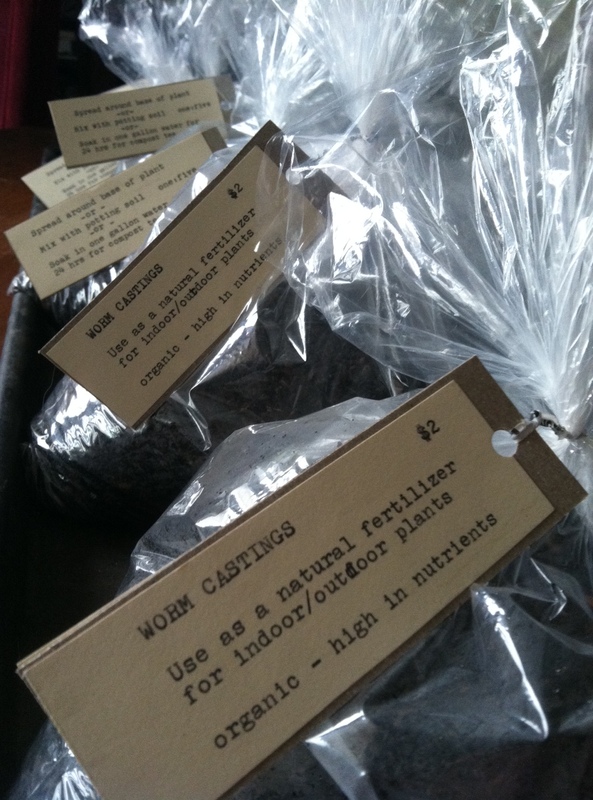 Check out the link in the post below to see why fresh worm castings make the best seed starter medium. 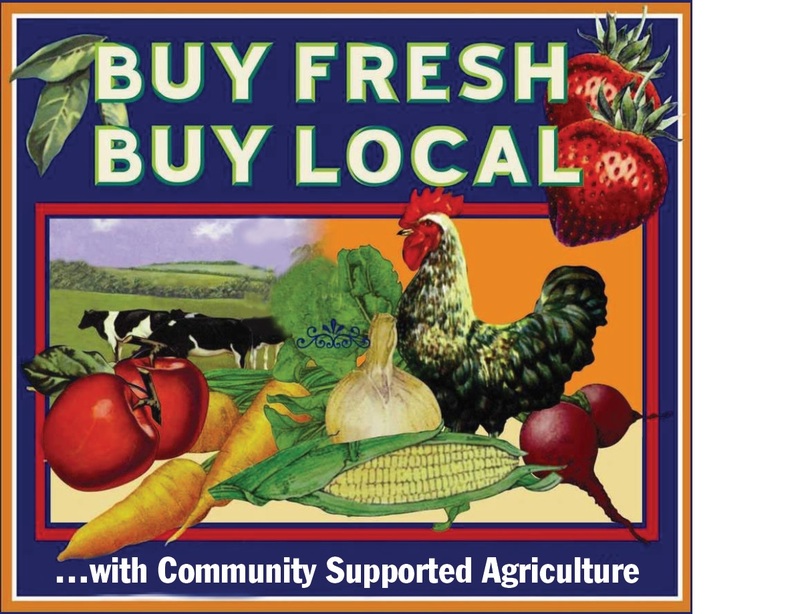 Don’t be fooled by sterile packaged soils, buy fresh nutrient rich dirt that is filled with life!